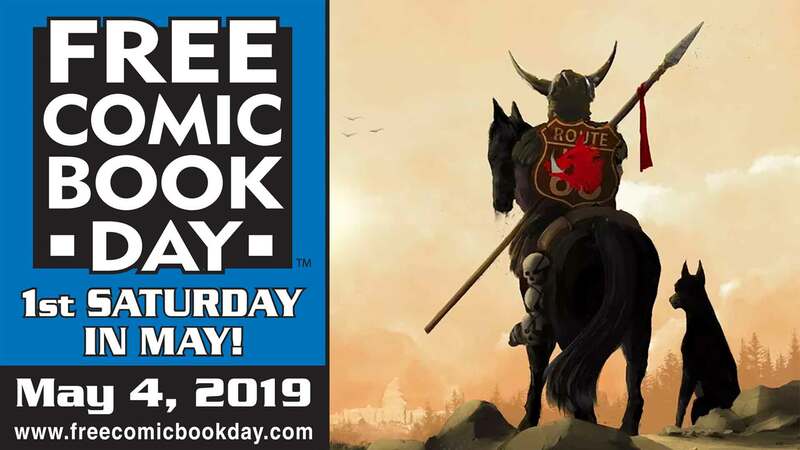 This year's Free Comic Book Day is Saturday, May 4 and we're finalizing our plans for the big day! on the 4th and will be giving out copies of this year's offerings from all the comics industry's participating publishers while supplies last. The West side location in High Point Centre will again be hosting local artists and creators including Jeff Butler, Cory Carani, Ed Dunphy, Jordan Gunderson and Jeffrey Moy! You can also buy sketch cards that will benefit The Hero Initiative. There will be our usual mystery buy (you choose a random card not knowing what you may get) for a $5.00 donation. Iif you don't want to take a chance, you can also request a specific character from one of the artists on hand for a donation. We also hope to have in attendance members of the 501st Legion and a certain wallcrawler you may have heard of! The East side location will have Rachelle Rosenberg (Gambit, Astonishing X-Men, Alabaster) signing from 10am - 1pm; and characters such as Wonder Woman, Deadpool, and Casey Jones will also be appearing from approx. 10am - 1pm! 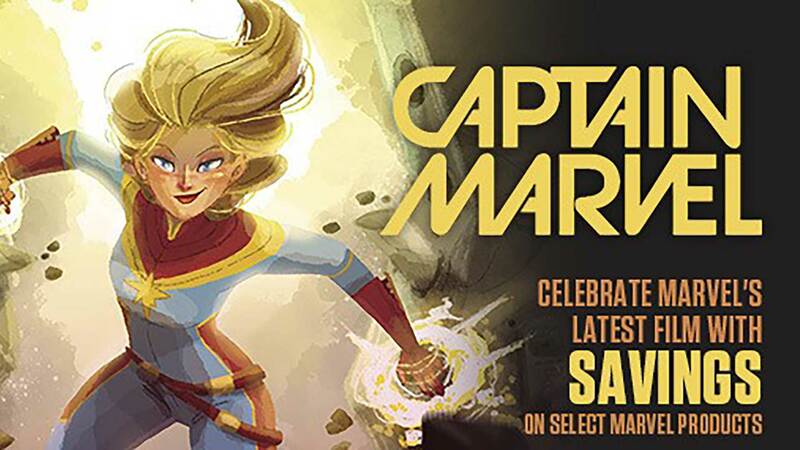 Hope we see you in person on Free Comic Book Day! If you can't make it to either location, Free Comic Book Day books will also be available at WestfieldComics.com!